Last night, Disney California Adventure hosted an appreciation party for annual passholders who are set to renew their passes between now and the end of the year. There have been two other like parties this year, and each had an opportunity for select passholders and guests they choose to bring to enjoy the park after hours. Out of all the parties this year, this was by far the best. 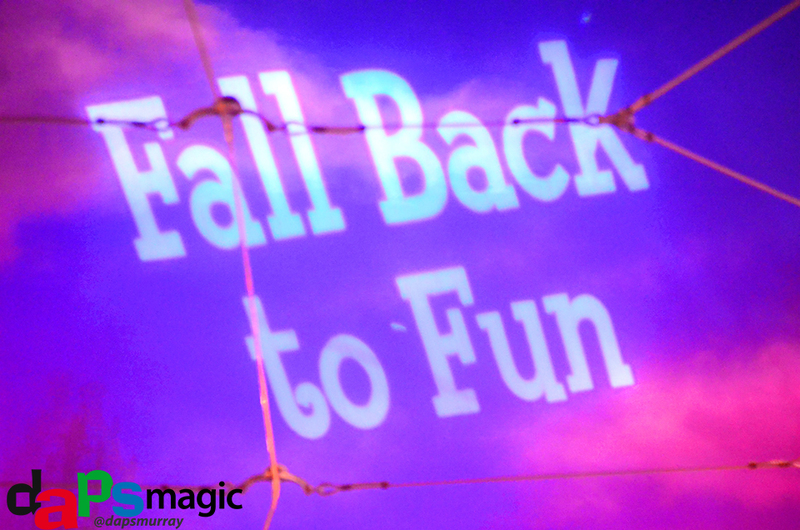 DCA had the theme of Fall Back to Fun, meaning a celebration of past decades. Guests were encouraged to where dapper garb…probably Disney’s own way of acknowledging Dapper Days…and a couple bands were on hand to blanket the atmosphere in music. One band took up 80’s covers, while the other was a swing style group. In addition to the music festivities was a transformation of Muppet Vision 3D’s theater into a showcase of Oswald the Lucky Rabbit shorts. The screen had a continuous loop of the infamous pre-Mickey cartoons. Most had accompanying music, but a couple were the silent versions. 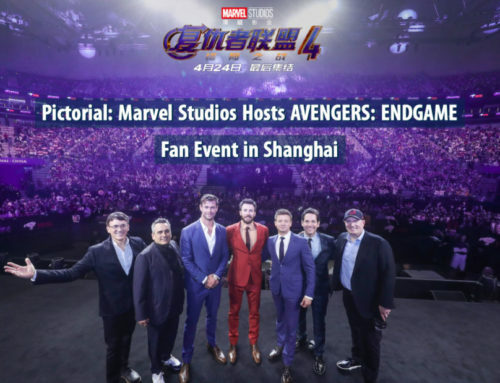 Popcorn was offered for theater goers as well. One of the real highlights of the night were the “flashback” character greets that were sprinkled throughout. Remy and Emile were showcased in Paradise Pier, along with Bolt and Mittens from the appropriately titled film. 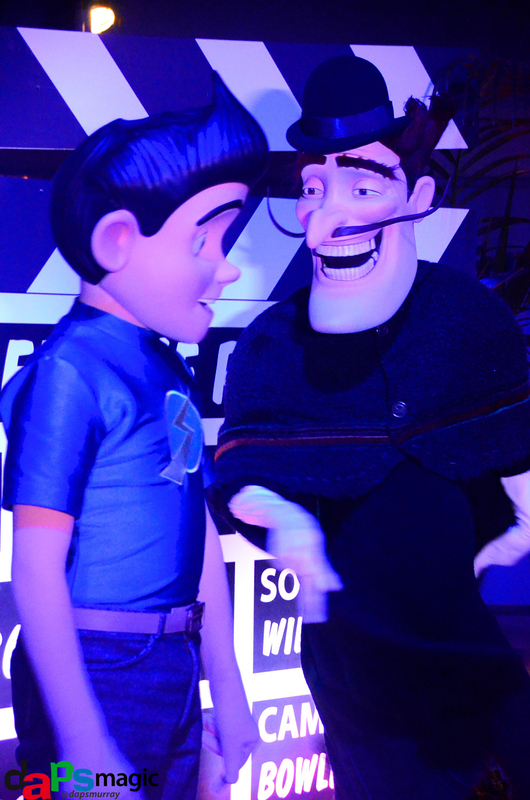 Over in Hollywood Land were stars from Meet the Robinsons: Bowler Hat Guy (Goob) and Wilbur. By the Disney Jr. theater was Wreck It Ralph and Venellope. The crowd favorites were by Grizzly Peak and Soarin’. By the mountain’s waterfall was Chip n’ Dale, but not just the regular versions of these chipmunks. These were the Rescue Rangers! Made famous in the 90’s with their hit cartoon show, the ‘munks stood for photos. The longest line seemed to go to the two over by Soarin’: Darkwing Duck and Launchpad McQuack! For a fan of the Disney Afternoon show of the 90’s, I was giddy to find out Darkwing was back in the parks! It had been long overdue to not see these two popular Disney toon characters. 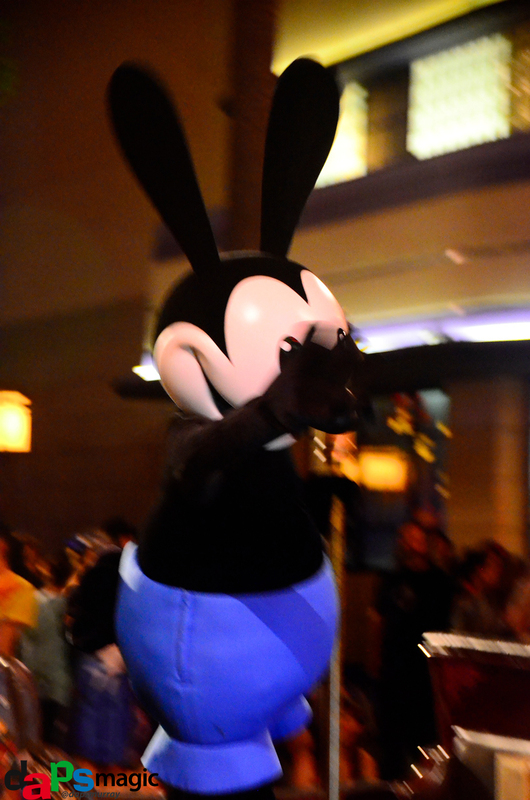 The night seemed to culminate in a special cavalcade dedicated to a character that will soon be roaming the park: Oswald! The toon was atop the Five and Dime car as it drove from Tower of Terror to loop around the fountain in front of Carthay Circle Theater. Dancers preceded the classic car float, and banner carriers announced the arrival of Oswald the Lucky Rabbit – Walt’s first hit cartoon star. I was really glad for this short parade of sorts. It was a fun tribute to a great character, and a wonderful entrance for him to be in DCA. 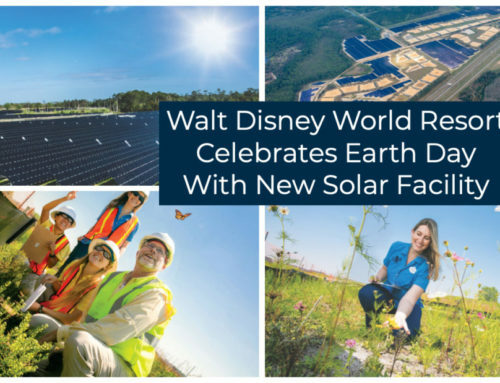 Also, it was one of the best treats that Passholders have gotten, as it was just announced that day that he’d start greeting later on in the month. To have that announcement, then get the peak at what he’ll look like was astounding. Oswald has been in Tokyo Disney Sea, but this is his first time in the States. 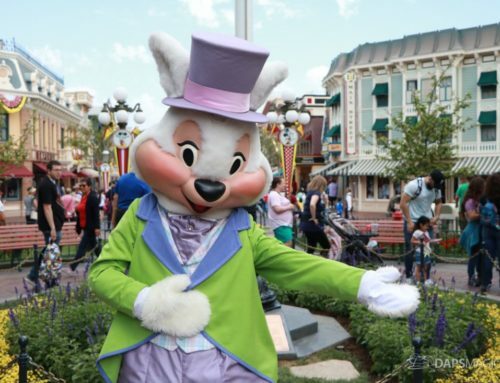 I’ll admit I thought he looked a bit odd in pictures from the foreign Disney park, and wasn’t sure if I ever wanted him out here. After seeing him in person, he’s a great fit, and the best in California Adventure. He may very well be the signature guy for the park after all. Overall, I had a blast at this party, and I hope that they continue them in the style and tradition of last night. Out of all of them, this was the best and most fun. Though I liked the St. Patrick’s Day one for the festive holiday atmosphere, this was a true to Disney party for passholders.